Five Features 1. Featured superfine powder transparent fabric, so that the surface products such as the effect of crystal-crystal transparent, such as jade as moisturizes harmony. 2. The world"s most advanced use of multiple fabric technologies, products, high-end color texture like natural stone as natural smooth, with three-dimensional super flu, decorative effect will Lai elegant. 3. 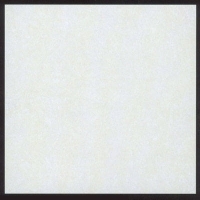 Than ordinary superfine powder polished tiles gloss better, higher density, greater vulnerability. 4. A new generation of green products, health without radiation, even better natural stone. 5. High intensity, no morals, no cracks, acid alkali-resistant, more durable.